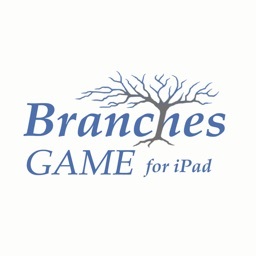 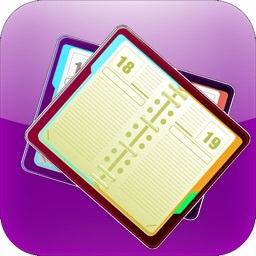 Branches for iPad by Sherwood Electronics Laboratories, Inc.
by Sherwood Electronics Laboratories, Inc. 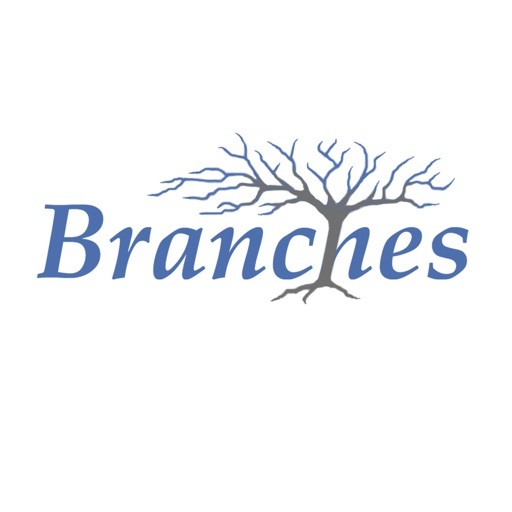 Branches is a free entry level app for downloading family trees from FamilySearch™ through the free FamilySearch™ service. 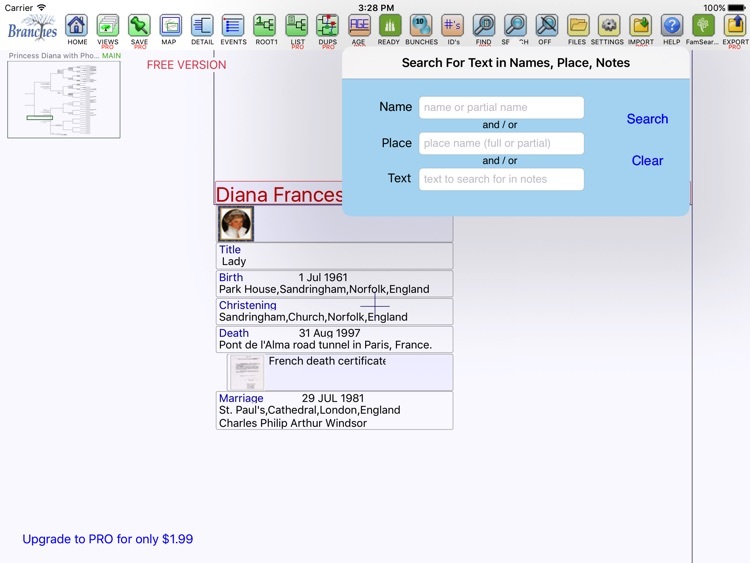 It allows you to download your own tree or that of any deceased person back as many generations as you like. 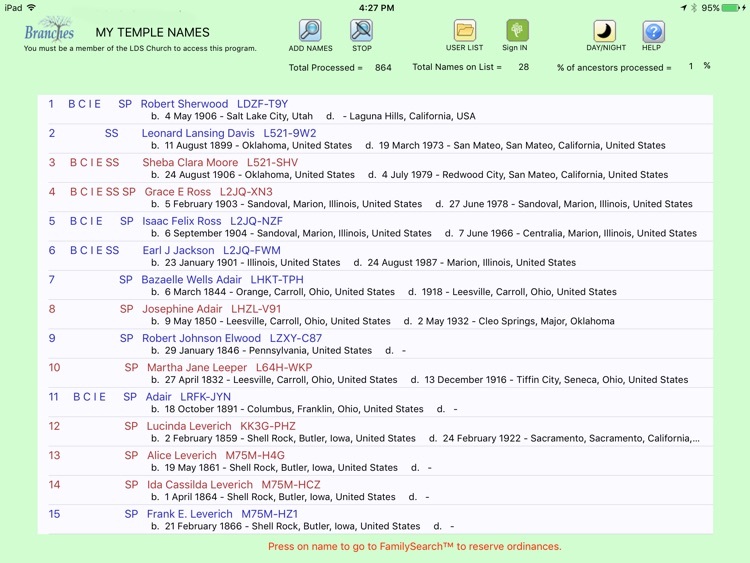 For LDS members, it will also search the downloaded trees and give you a list of incomplete temple work. 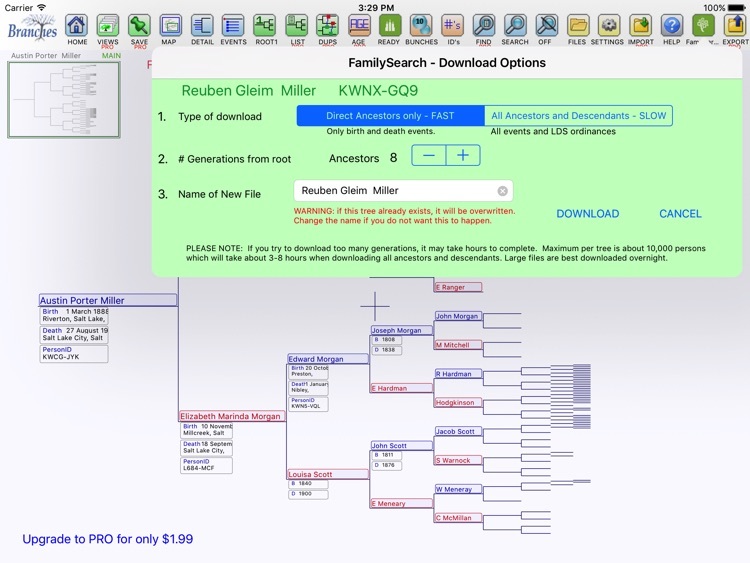 You can go directly from Branches to FamilySearch™ to reserve the temple ordinances. 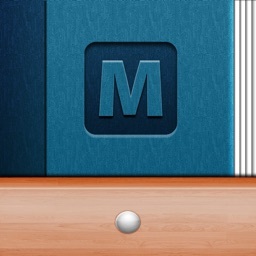 And it is so simple, even children can use it. 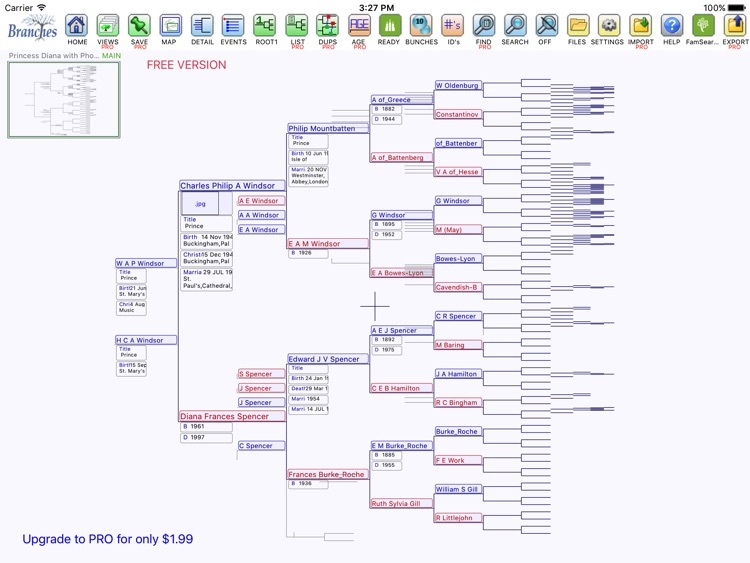 Go explore your pedigree tree using Branches patented tree viewer and see how fun and easy it can be. 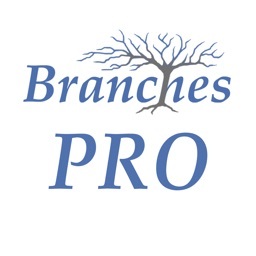 If you want more features and capabilities like looking at your own private genealogy, creating and emailing GEDCOMS, and exploring deeper into your data, then try the standard version of Branches for iPad on the Apple App Store.